We are listening about the launch of foldable phones from years now and everyone is waiting anxiously to see how the new Galaxy X will look like. According to rumors, Samsung has finally managed to manufacture a foldable or bendable phone display. The company is expected to launch the prototype devices to by end of 2017. 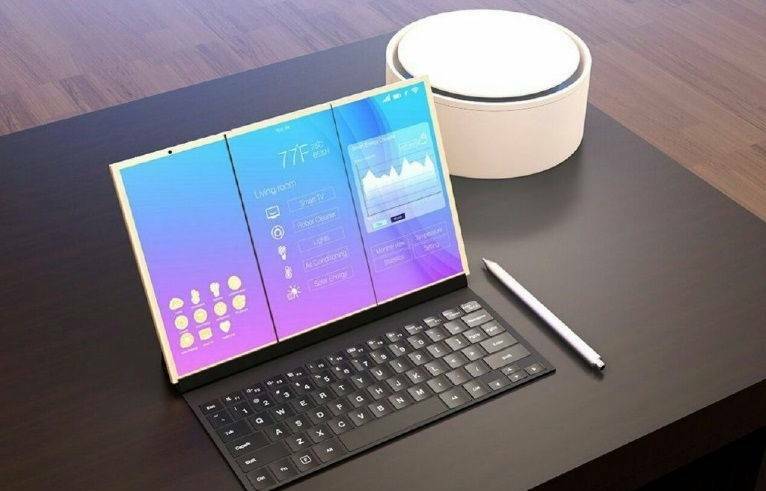 According to rumors the foldable device built by Samsung will be unveiled by the end of 2017. The prototypes are in development phase. However the company has not revealed any specific release date of Galaxy X. As the phone is foldable and have good features, its expected that Samsung Galaxy X will be expensive. The recently launched Galaxy S8 starts from £689 in UK, this device will be definitely more expensive then iPhone X. The most famous rumor is that phone will fold in some way by using flexible OLED panel and some segmented design. This design will allow the device to switch between smartphone and tablet and also to a wearable device. The most funny thing is that Samsung hit the perfect marketing strategy by giving the same name to its Samsung Galaxy X device as Apple iPhone X. There are also rumors that this phone will get launched ahead of the Galaxy S9 and Galaxy Note 9 . That might mean it’s introduced at CES, or it could be the device Samsung unveils at MWC in Barcelona.